It's official! 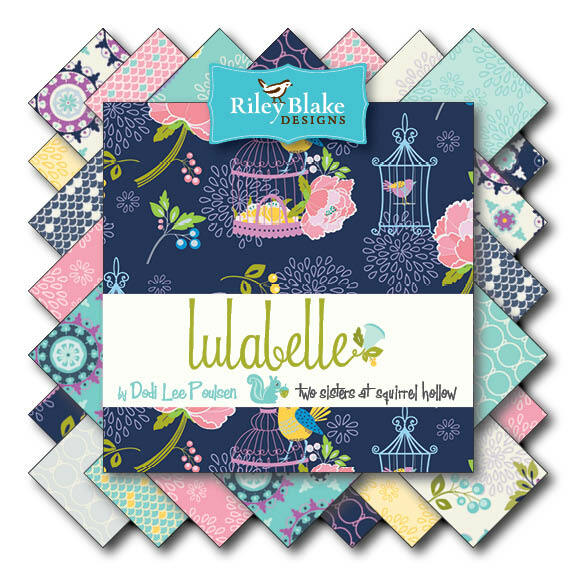 Guess who has been announced by Riley Blake as one of their newest designers! ME! 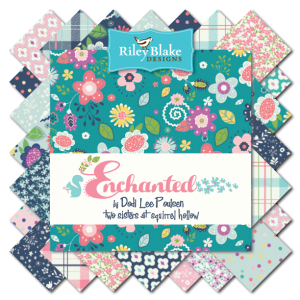 More to come about my new fabric line and fun fun projects you can make with it!